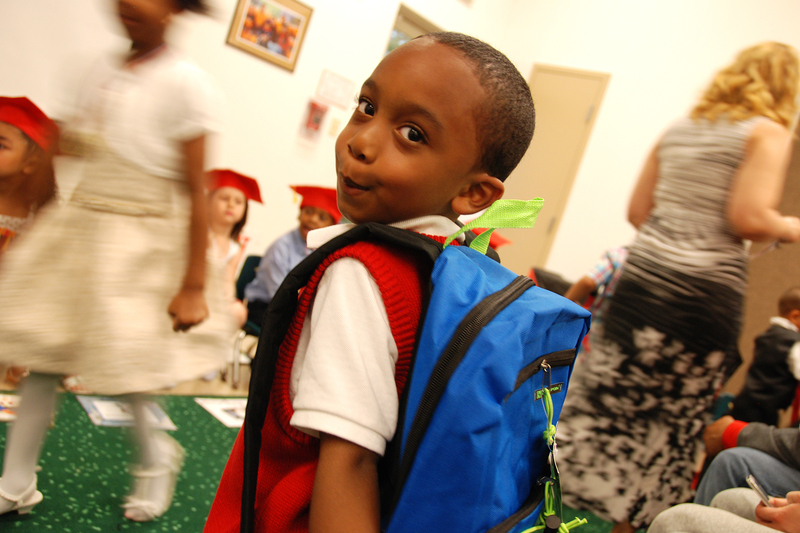 O&G donated backpacks filled with school supplies to the students at Easter Seal’s Pre-School B Classroom in Waterbury, Connecticut. 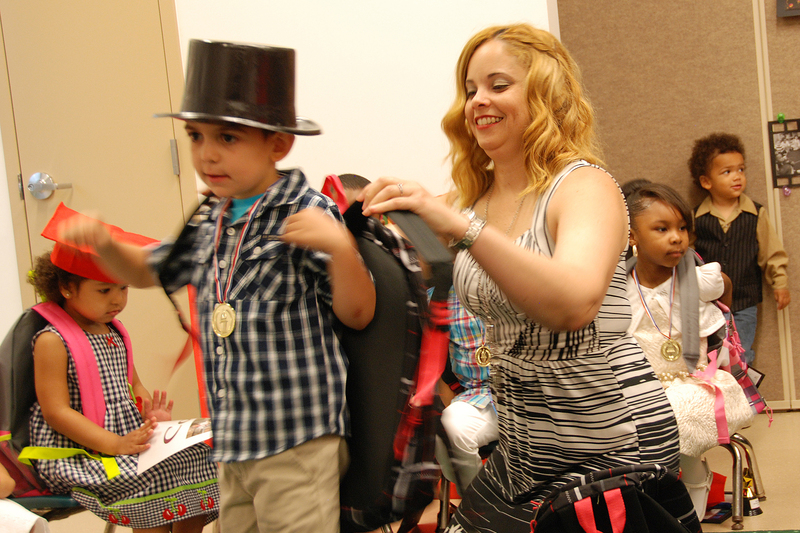 In total, 20 students received backpacks at the June 15th End of Year ceremony courtesy of O&G. At the ceremony, the pre-school students presented O&G Corporate Marketing & Communications Manager Seth Duke with a handmade card featuring the O&G logo and concluded the ceremony by shouting out “Thank You O&G” in unison.